Hopkins Architects has been selected to design the new Colby College Athletic Center following a competitive proposal process. 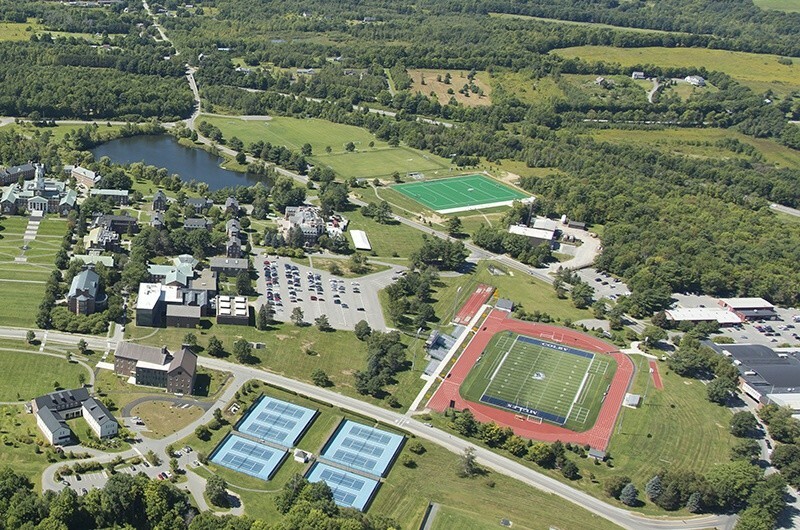 Colby is one of the US's premier liberal arts colleges and the new Athletic Center will replace and right size existing facilities to provide an architectural solution that will help to reinforce a strong sense of community within the college. The project is part of a larger college effort to improve the competitiveness of intercollegiate athletics, promote and encourage a healthy campus and deepen its connection to the local community and state through athletics and recreation. The new facility will sit on land currently occupied by playing fields at the campus' western gateway.